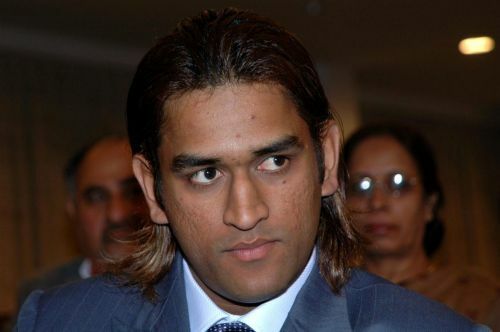 Hyderabad, March 3 (IANS) Former India captain Mahendra Singh Dhoni has become only the fourth Indian batsman to complete 13,000 runs in List A cricket. Dhoni has amassed 13,054 runs in 412 List A matches at an average of 50.79. The veteran wicketkeeper-batsman has joined an elite club, comprising Sachin Tendulkar, Sourav Ganguly and Rahul Dravid. Dhoni achieved the milestone during the first One-Day International (ODI) against Australia when he scored a gritty half-century to power India to a six-wicket victory. Former England star Graham Gooch is at the top of the list with 22,211 runs in List A cricket. Apart from this, Dhoni's unbeaten 141-run partnership with Kedar Jadhav is the second highest fifth-wicket stand by India against Australia at home. This was also the second best partnership for any wicket at the Rajiv Gandhi Stadium here. The highest stand was put up by Shaun Marsh and Shane Watson of Australia when they produced a 145-run opening partnership in 2009. India's ODI XI in Rohit Sharma's debut match: Where are they now?